Highlights from Newlands as South Africa eased to a series-sealing victory over Pakistan. 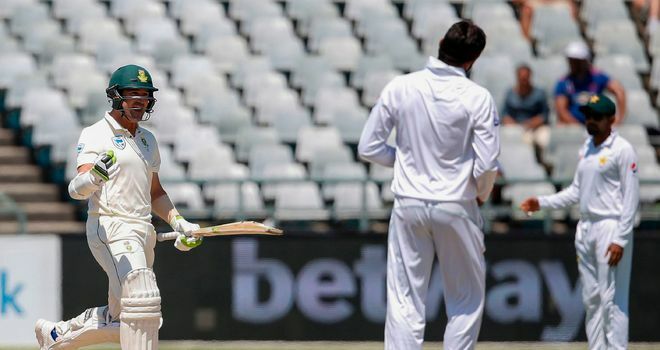 ​​​​​​​South Africa needed just 9.5 overs on day four of the second Test in Cape Town to wrap up a series victory over Pakistan with a match to spare. 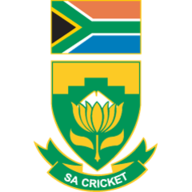 The Proteas were chasing just 41 at Newlands after dismissing their opponents for 294 late on Saturday evening and reached their target for the loss of only stand-in opener Theunis de Bruyn (4), although Hashim Amla (2) retired hurt after being struck on the bicep by Mohammad Amir. 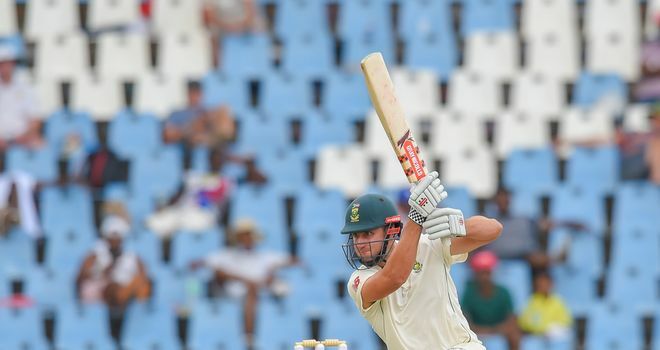 De Bruyn, partnering Dean Elgar with Aiden Markram having hurt himself fielding on day three, fell in the fourth over and Amla trudged off in the seventh, leaving Elgar (24no) and Faf du Plessis (3no) to usher South Africa home - Elgar sealing victory with back-to-back fours off Azhar Ali. 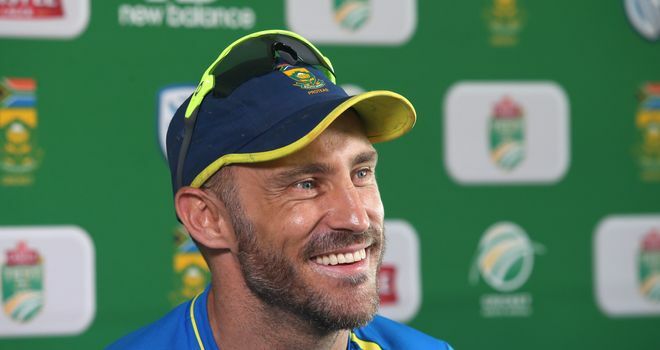 South Africa's nine-wicket win gives them an unassailable 2-0 lead following their six-wicket success at Centurion in the opening Test and the hosts will now be eyeing a series whitewash when the third and final match starts in Johannesburg on Friday, live on Sky Sports Cricket from 7.55am. The hosts have now won seven of the 11 Test series they have played against Pakistan, with Pakistan's sole success coming on home soil in 2003. The Proteas have also extended their winning run in home Test series to seven, having knocked off New Zealand, Sri Lanka, Bangladesh, Zimbabwe, India, Australia and now Pakistan since losing 2-1 to England in early 2016. South Africa looked poised to deploy the hard-hitting Quinton de Kock as a makeshift opener had time allowed the run chase to begin on Saturday. But they plumped for De Bruyn alongside Elgar on Sunday morning and the right-hander unfurled a gorgeous stroke through midwicket for four in the second over, off Mohammad Abbas. 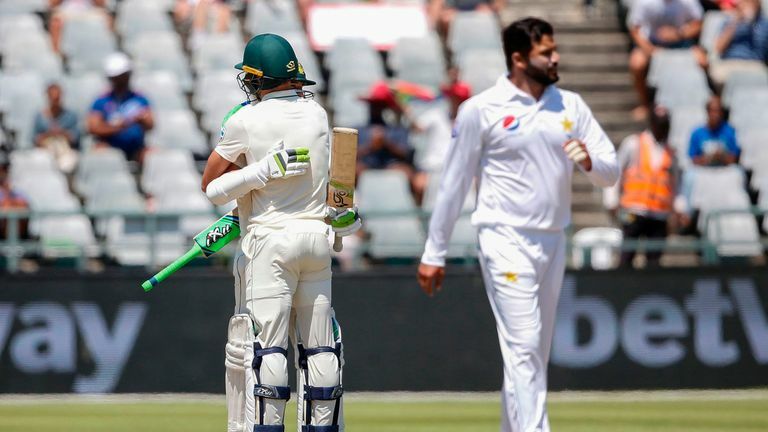 However, De Bruyn, who now averages a lowly 19.33 in eight Tests, perished in Abbas' follow-up over, gloving behind on the pull as the Pakistan seamer sent down a rare short ball. 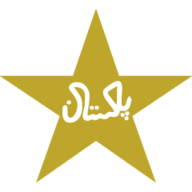 Amir's delivery then rose off a crack and caused Amla a painful blow on the arm, with South Africa now perhaps sweating on his fitness and that of Markram, too, ahead of Friday's fixture at Wanderers. Elgar let out a roar after he smashed Azhar's half-tracker to fine leg to complete a comprehensive victory, a ball after he had bunted the leg-spinner down the ground. Watch the third and final Test between South Africa and Pakistan, in Johannesburg, live on Sky Sports Cricket from 7.55am on Friday.